In Part One of our introduction we looked at some of the main white wines and styles prominent in Greece today. 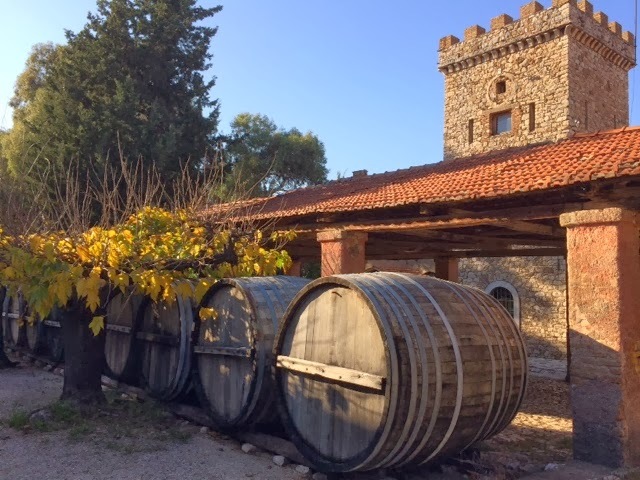 This second part covers off some of the major red varieties and a look at the sweet wines that are a big part of Greek wine tradition. Whereas the major white grapes in Greece are fairly pronounceable, the names of the red grapes definitely pose a challenge for English speakers. We’ve put a pronuncitation guide where possible. The red wines of Northern Greece were actually quite famous in the nineteenth century, and they are starting to win back their reputation. The major grape behind this is Xinomavro, which is used to make rose, sparkling and intriguing reds. 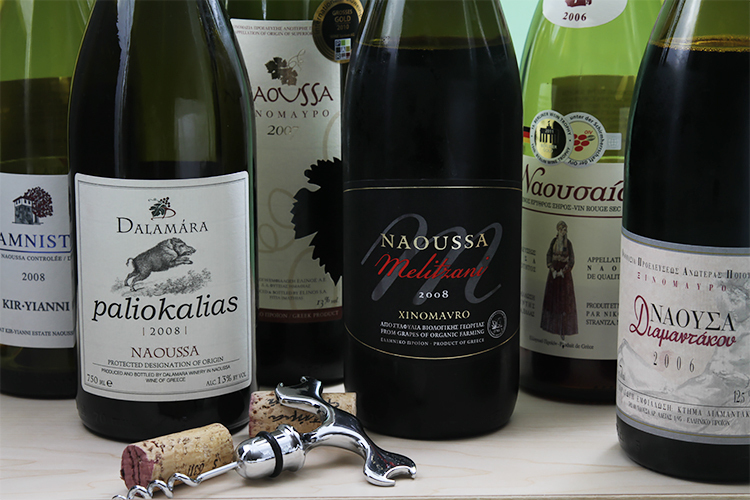 Most notably are those from Naoussa, where the wines are light in colour but have great structure, and flavours that range from fresh berries and herbs to tomato and black olive. Agiorgitiko (Meaning St George’s grape) is the powerhouse of the Peloponnese, making plush and seductive reds that will please any Merlot fan. 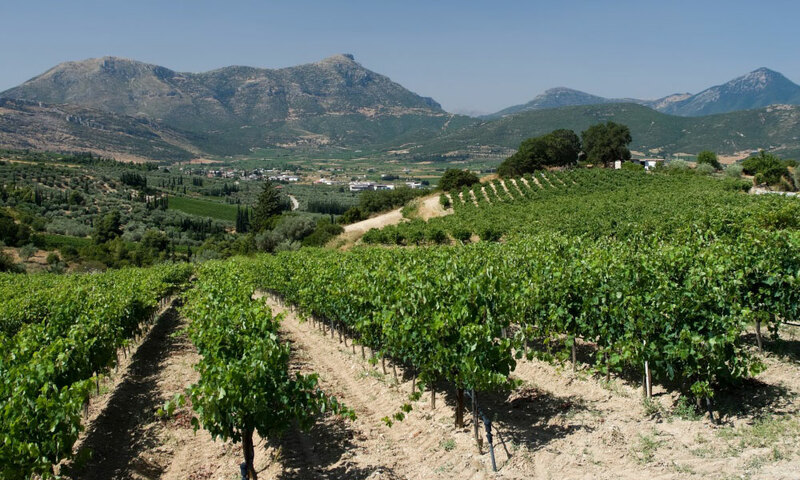 The best examples come from Nemea, one of the largest winemaking regions in Greece. 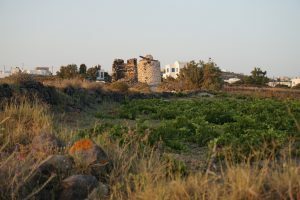 Crete is the largest island in the Aegean and has the southernmost winemaking regions in Greece. There are a number of excellent red grapes in Crete with some outstanding characteristics. Liatiko is probably the most notable with great ageing potential and delicious savoury flavours. Greece has a tradition of making sweet wines from ripe grapes and fortifying them added neutral spirit. This lightly fortified wines tend to be fresh, spicy and really affordable. There are 8 different sweet wine appellations around Greece. There are a couple of different types of muscat depending on which region they are made, but they tend to make fresh, fruit driven sweet wines perfect for dessert or cheese. The two most famous are probably the islands of Samos and Limnos. These are similar to the luscious Muscats from the south of France. Mavrodaphne is a famous indigenous red grape. It’s occasionally made into a dry table wine, but more often it is sweet and fortified. These sweet red wines have unique spicy character that is reminiscent of Christmas cake, with spices almond and berries. 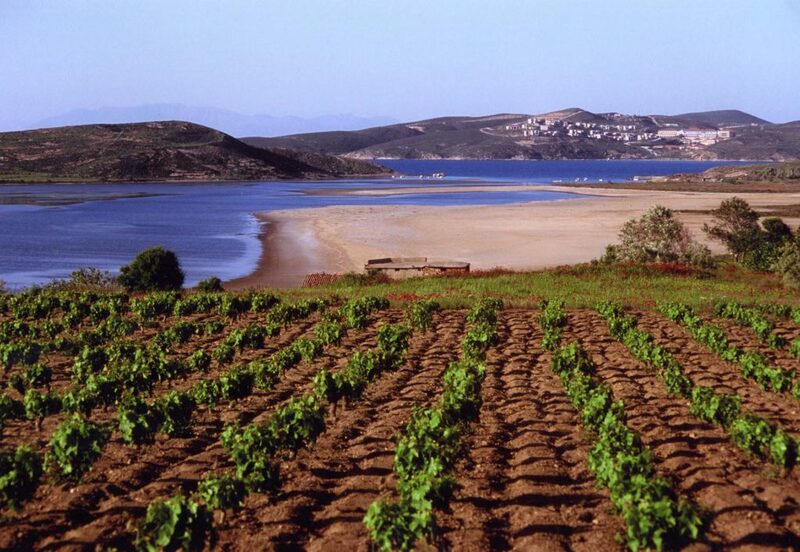 Its worth noting that most of the dry wine regions also make sweet versions from the same grapes. These are often not as well noted due to the global preference for dry wines, however the Greek sweet tooth has refined these wines to perfection and are well worth tasting. Ideally this introduction has encouraged you to try something Greek next time you’re at a wine bar or restaurant. The wines of Greece really do combine tradition and novelty that’s a great part of the wine world at the moment. Let us know in the comments how your Greek wine experience goes. Read Part One of this introduction or check out our introduction to Burgundy, another great wine region.